Is the local public outdoor swimming pool soon to be a part of the past? If you grew up in the suburbs of Australian city, or a country town, it's likely that you spent some of your summer holidays cooling off in the nearest outdoor swimming pool. .
Australians have a long history with public swimming pools- from the first attempts to shape nature in the 19th century- ocean baths and river pools - to their golden age in the mid 20th century, when outdoor Olympic pools could be found scattered thorugh the expanding suburbs of our cities, and country towns sported at least one public baths, complete with a toddler's wading pool. But a combination of factors; among them the pressure for public space in cities, the popularity of backyard private pools, and rising costs for councils, began to sound the death knell for outdoor public baths. In the last decade many of the large council run swimming pools have shut their gates, and cemented over the big hole, that once, when it was filled up with cold water, provided so many people, for relatively minor cost, with access to swimming, and sheer relief from Australia's baking summer heat. So it's little surprise that the closure of local swimming pools has often met with fierce community resistance. In this feature, which is set against the backdrop of the recent closure of the Mt Druitt public swimming pool, in Sydney's western suburbs, listen to the full story on the Radio National website. Nestled in the small town of Hillsborough, North Carolina, is a non profit group called the Music Maker Relief Foundation, run by Tim Duffy and his wife Denise. 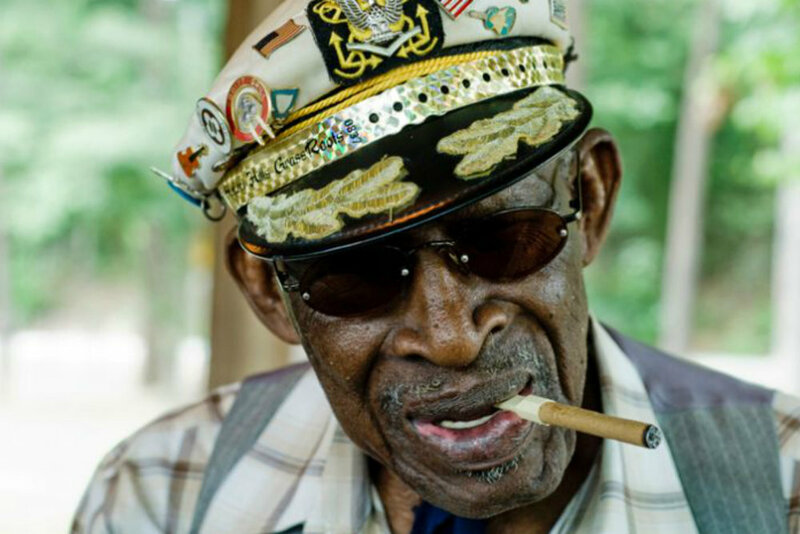 The organisation began by supporting ageing blues and roots artists who had fallen on hard times. Now, almost two decades later, Music Maker has expanded, finding and preserving a vast collection of American musical traditions. Take a journey through the American South, and discover everything from the fast picking Piedmont blues in the tobacco growing plains, to traditional Haitian folk music in New Orleans and Native American canoe songs from the river-lands on the east coast of North Carolina. Sadly, since this feature was made, one of the guests, Whistlin' Britches and Captain Luke, have passed away. Listen to the full story on the Radio National website. A story about history repeating, but in the most uplifting way. 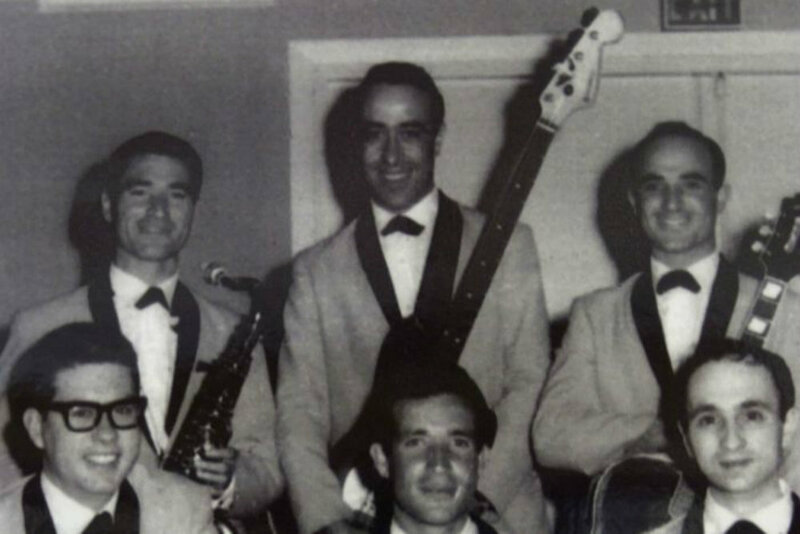 In the 1950s through to the early 70s, a cabaret band called the Continentals were hugely popular at weddings and parties in Adelaide, South Australia. They were booked in shows around town, but also as far afield as Cooper Pedy and Mildura. Now after 36 years, with their ages ranging from 70 to almost 80, the band has re-formed. Putting someone you love into a nursing home is heartbreaking for anyone but imagine visiting the person you've shared most of your life with and not being able to show them any affection. When Brian put his partner of over fifty years into a Catholic nursing home he knew it was the best option – his partner was originally from Italy and had a strong Catholic heritage – but fear of anti-gay prejudice has kept him from showing the natural affection of a life spent together. This is a story of the everyday things that bring two lives together, and the terrible loneliness once they have been separated. Since this program was made Norm died, peacefully in Royal Prince Alfred Hospital and then Brian also passed away three months later.